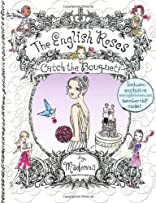 The final installment to the chapter book series featuring Madonna's bestselling characters,the English Roses! The English Roses' number-one teacher, Miss Fluffernutter, is getting married-to Binah's father! The Roses couldn't be happier for their beloved teacher, or for Binah, whose own mother died when she was just a baby. And Binah is thrilled at the idea of having a stepmother like Miss F-that is, until she realizes that a new woman in her father's life means less time for Binah. Binah misses her father terribly. And it doesn't help that Charlotte is driving everyone nuts trying to plan the perfect wedding. 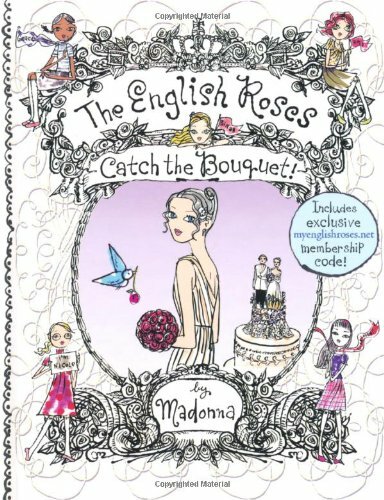 Can the English Roses save this walk down the aisle from going totally awry?